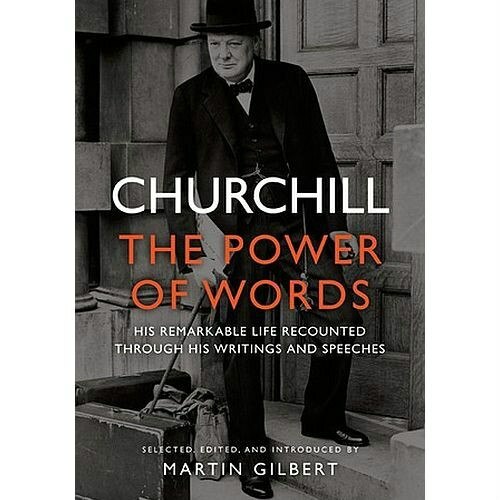 Edited by his official biographer Martin Gilbert, Churchill: The Power of Words contains 200 extracts from Winston Churchill's personal books, articles and speeches that reflect his life story, career and philosophy. The hardback book features everything from intimate memories of Churchill's childhood through to his debates on social policy, war and political causes. Fascinating reading for anyone interested in politics, the book is an illuminating, fascinating and compelling portrait of both the public and the private life of Winston Churchill, told in the legendary prime minister's very own words.